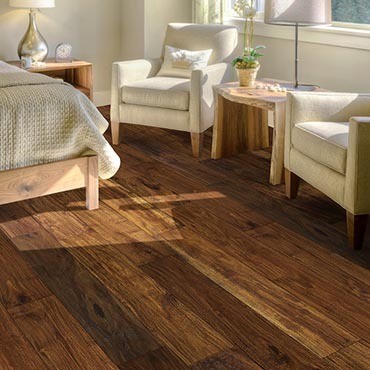 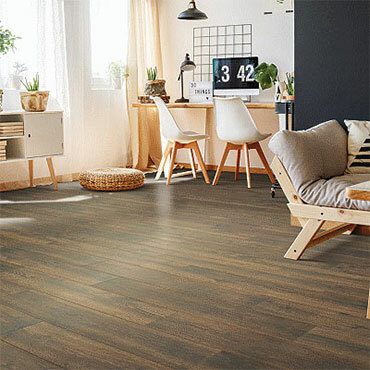 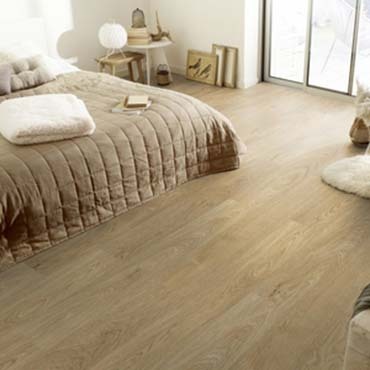 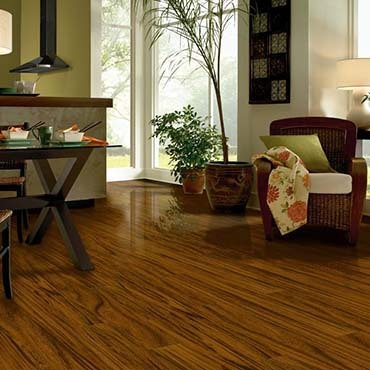 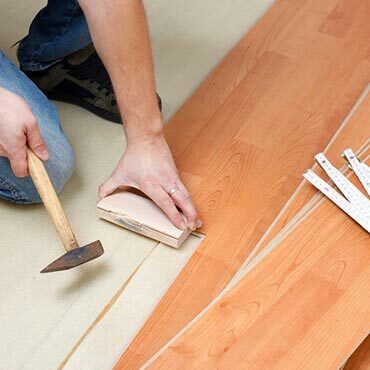 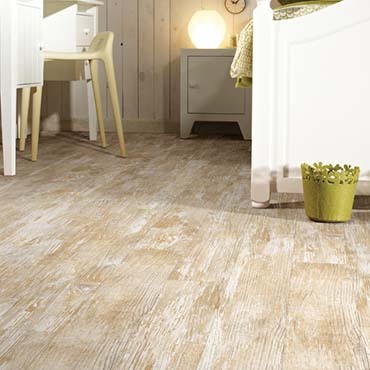 We are a leading wholesaler of 8mm & 12.3mm laminate flooring products for the US Southwest region. 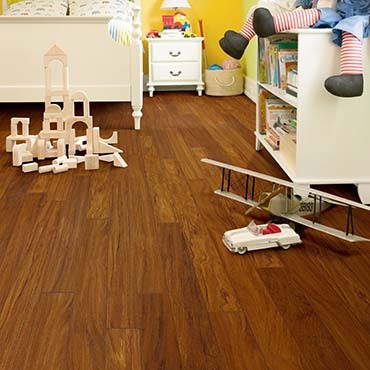 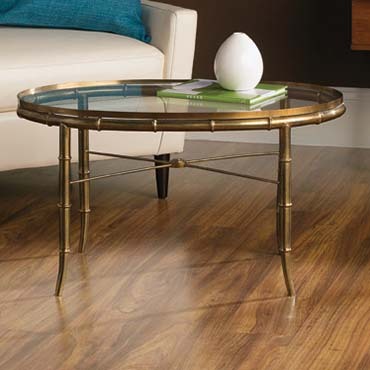 Available in 6 unique collections, all of our flooring feature patented, glueless locking system. 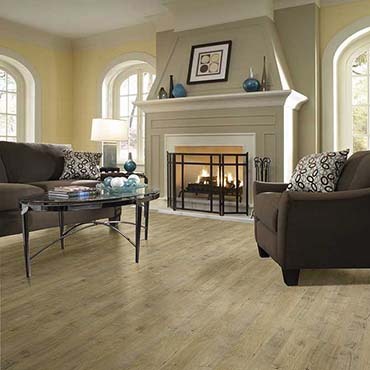 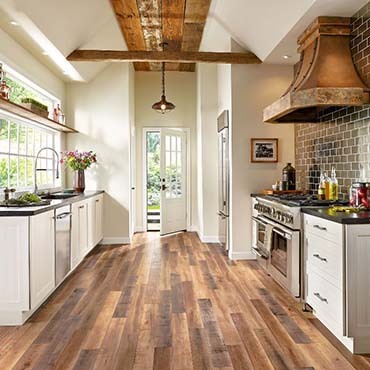 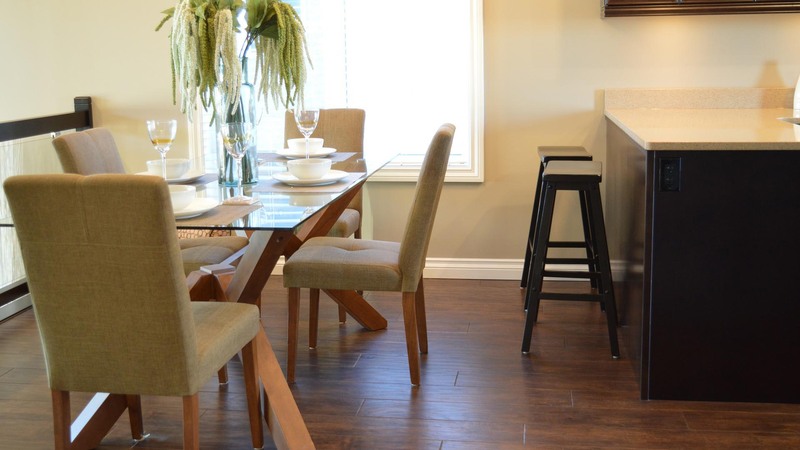 At D & G Flooring Inc we believe an educated consumer is our best customer.